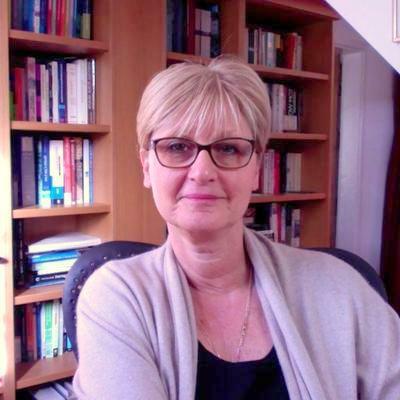 Dr Christine Hill is a Consultant in Public Health Medicine based at the Cambridge Institute of Public Health (CIPH) with Professor Carol Brayne’s research team. Christine worked previously in clinical medicine and then for 13 years in healthcare management at executive director level in the acute hospitals sector in South Africa and the UK. Christine’s special interests include translation of research into policy and practice, health policy and management, and screening in disease prevention. Christine holds Masters degrees in Business Administration, Law (in Legal Aspects of Medical Practice), Public Health, and is a Fellow of the Faculty of Public Health of the Royal College of Physicians.